RIGHT NOW, the Sydney suburban market is trending sideways. And that’s rather good news, because the general consensus was it was about to slump. 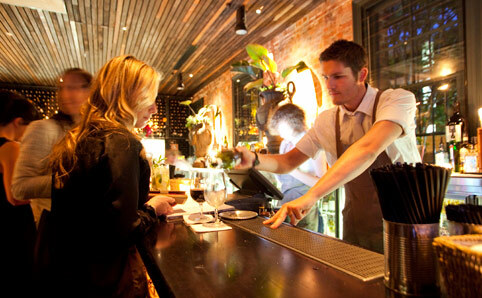 The Queensland economy may be slow to recover from all its natural disasters. 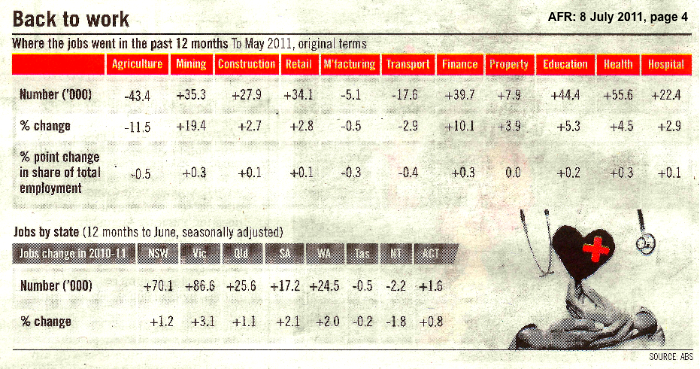 But it’s Industrial property sector has been quick out of the blocks. 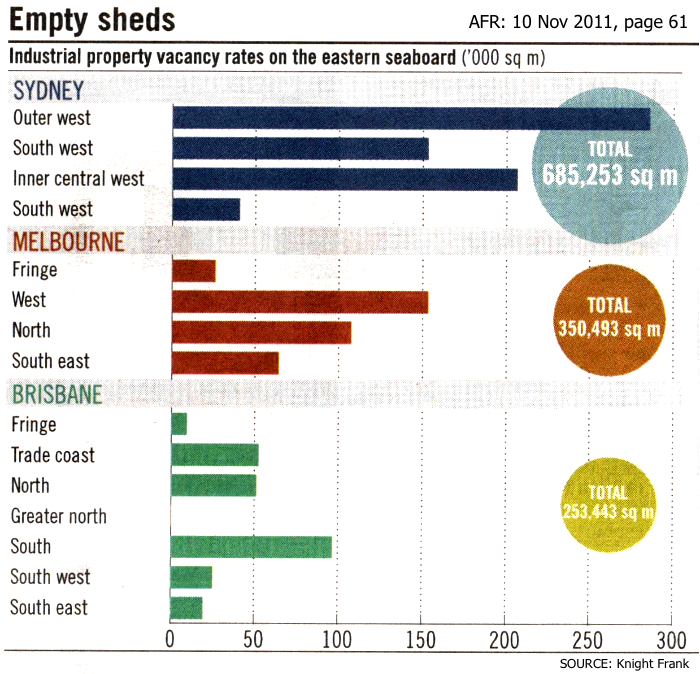 The boom in Queensland gas now has Brisbane with the lowest vacancy rate for Industrial property. 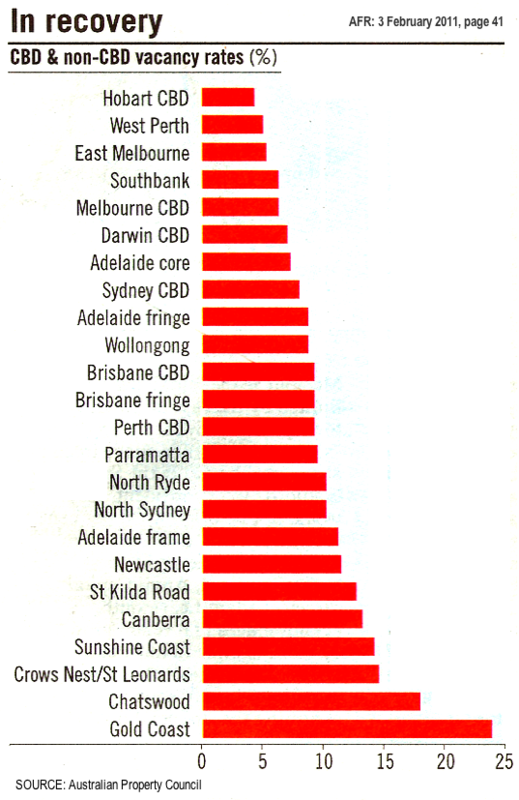 Next comes Melbourne — with Sydney well back in 3rd place, according to a recent survey by Knight Frank. 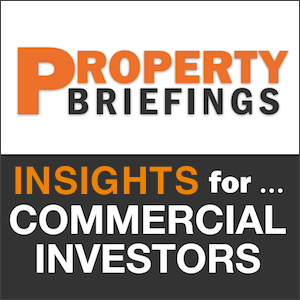 The Commercial property market is driven mainly by supply and demand — especially Offices. Wherever you live, you tend to believe (and will happily tell people) that it is undoubtedly the best place to live. Really, it’s just human nature. 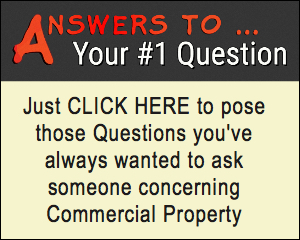 But when it comes to investing your hard-earned dollars into Commercial property … your decisions should be governed by something more than a warm and fuzzy feeling. For the past four or five years, Victoria has led the nation in economic growth; and it is one of the few enjoying a net growth in migration from other states. Furthermore, the latest ABS figures now confirm Victoria’s continued growth and job creation — leading all-comers over the past 12 months. 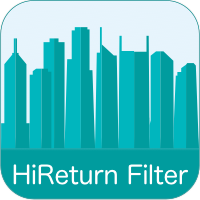 In several recent articles, we discussed the growing health of the CBD Office markets around Australia. 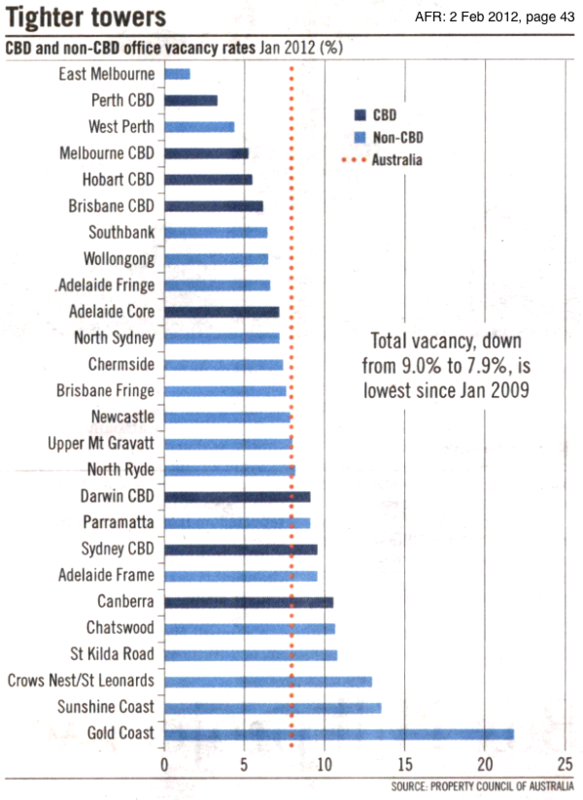 Melbourne still leads the other capital cities with a CBD vacancy rate of 6.2% at the end of March. 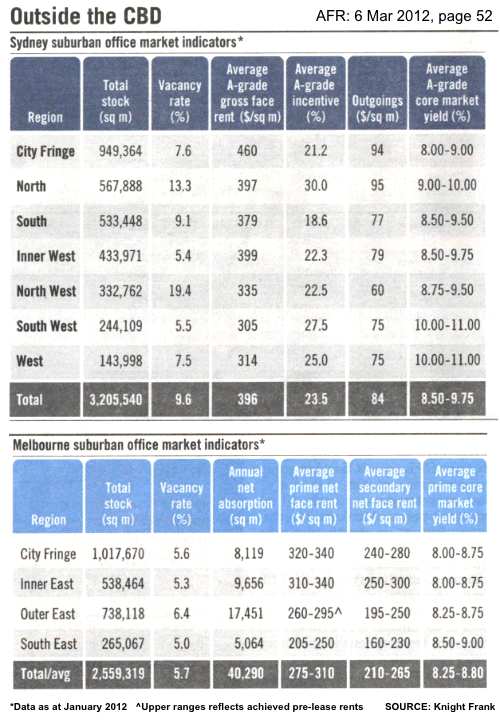 And according to Savills’ latest Office Spotlight, the number of whole floors within the city of Melbourne has fallen by some 35% — from 60 to 39 available floors, as at January 2011. It seems that CBD tenants are scrambling to lock in larger areas, to allow for growth and avoid the expected huge rent increases over the next 5 to 7 years. As a result, many mid-sized tenants are being pushed out into suburban locations. 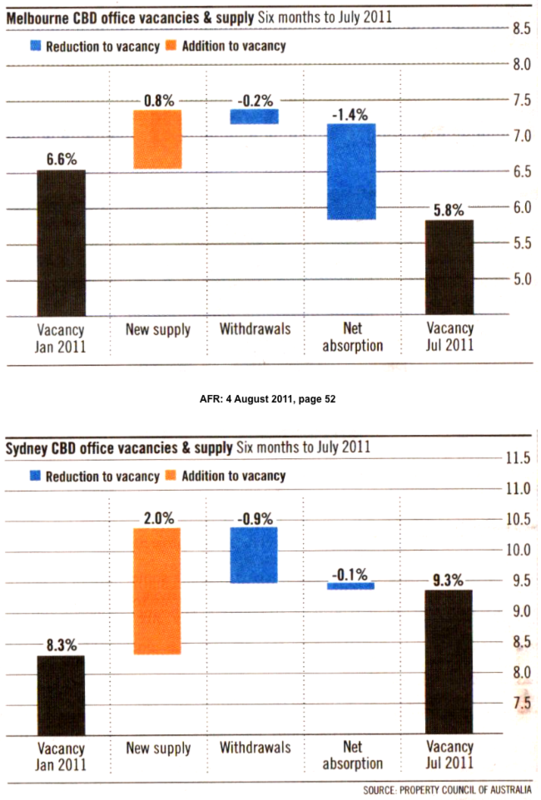 In turn, this is causing these vacancies to fall and rentals to rise. 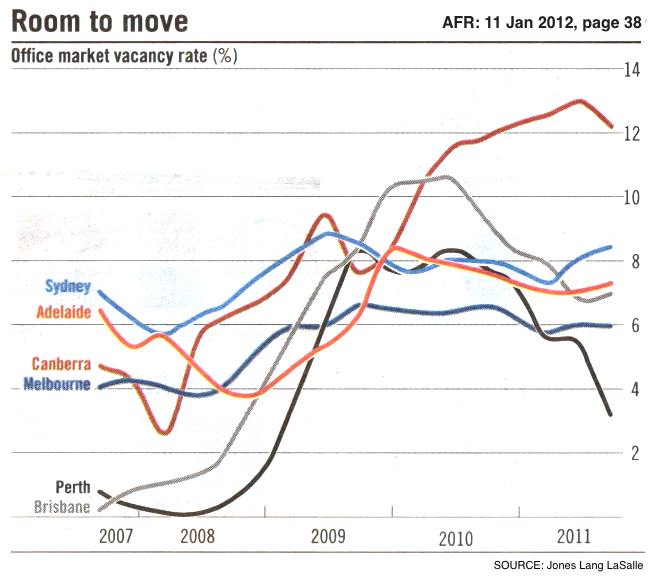 As such, Melbourne’s suburban vacancy rate (at 5.8%) is now below that for the CBD. And Colliers Research believes this could fall below 4% over the next 12 months — through a shortage of new space coming onto the market. 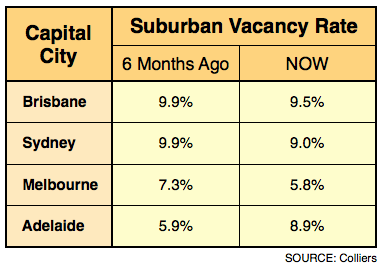 Likewise, Sydney and Brisbane have seen their suburban vacancy rates also decline. And net prime face rents in North Sydney are now up over $600 per sqm. 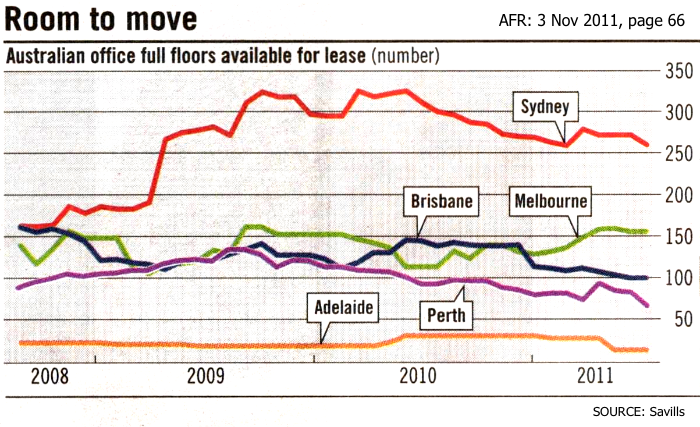 It would appear only Adelaide’s suburban Office leasing market has remained soft — despite several major sales putting some downward pressure on yields. 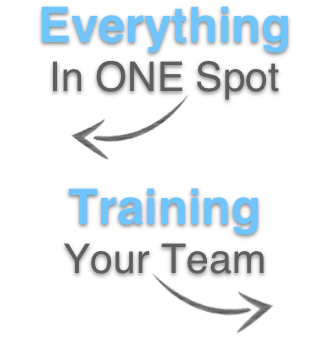 Bottom Line: Fundamentally, all the signs are there for continued growth in Commercial rentals and capital values over the next 5 to 7 years — despite the global backdrop creating hesitation for some investors, who are not part of the “Inner Circle”! 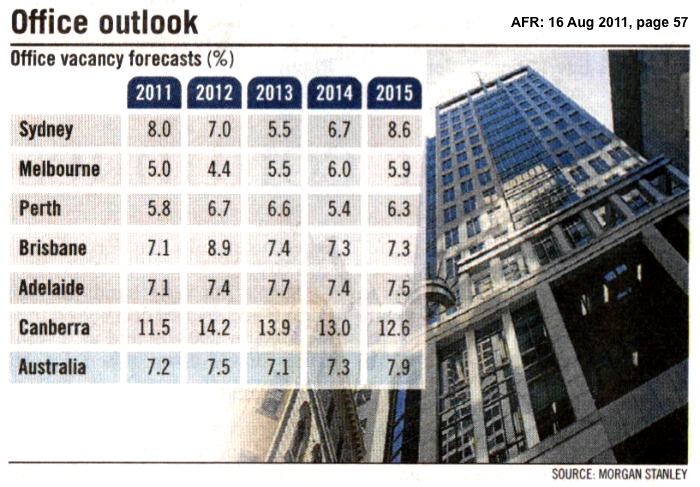 Over the past month or so, I’ve been making certain predictions about the Office markets around Australia.